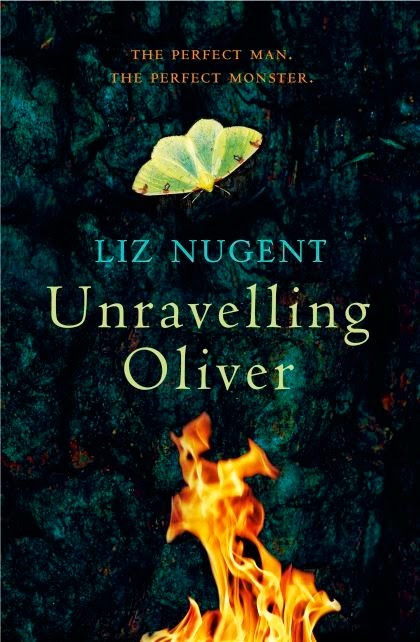 Dublin writer Liz Nugent's award-winning novel Unravelling Oliver (2014) has been described not so much as a whodunnit but a whydunnit. It opens with Oliver Ryan coldly explaining how he has just beaten his wife into a coma. On leaving school Nugent worked in London as a clerk in a social welfare office, a medical records office, an estate agency and a construction company. After an accident she returned home to Dublin and spent a year in and out of hospital until diagnosed with Dystonia. She then worked as a stage manager, and joined Riverdance as a production manager in 1997. She later worked on the scripts of the long-running Irish TV soap opera Fair City, during which she began to write short stories, one of which evolved into Unravelling Oliver.